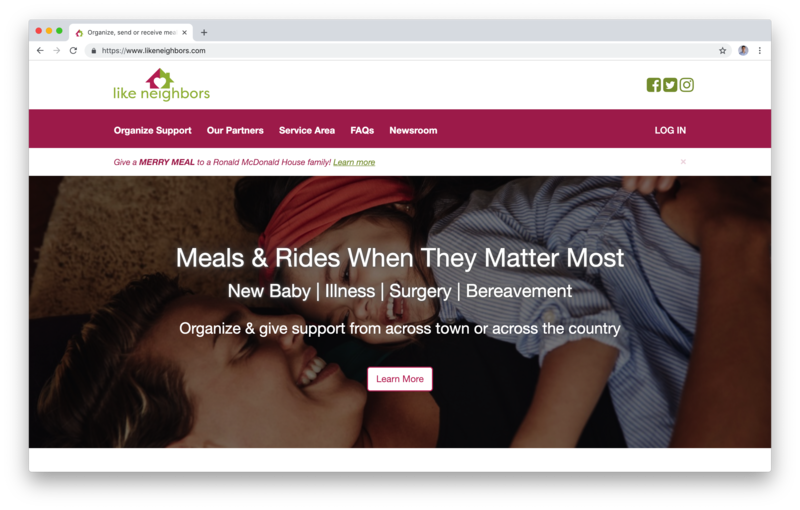 Like Neighbors is a technology company that eliminates the distance between people in need and friends and family who want to help by providing a way to send tangible support online. 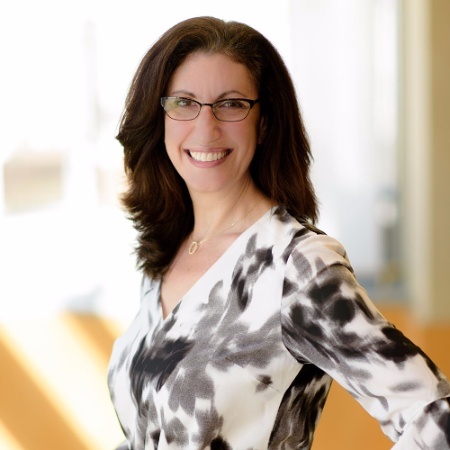 The company is constantly expanding its network of partner service providers that closely align with Like Neighbors' mission and values. Source Labs worked closely with the CEO to identify the problem, the business model, the market niche and the scope to advise, architect and develop the web platform. Source Labs built out an MVP (Minimum Viable Product) to test the concept and automate manual processes. 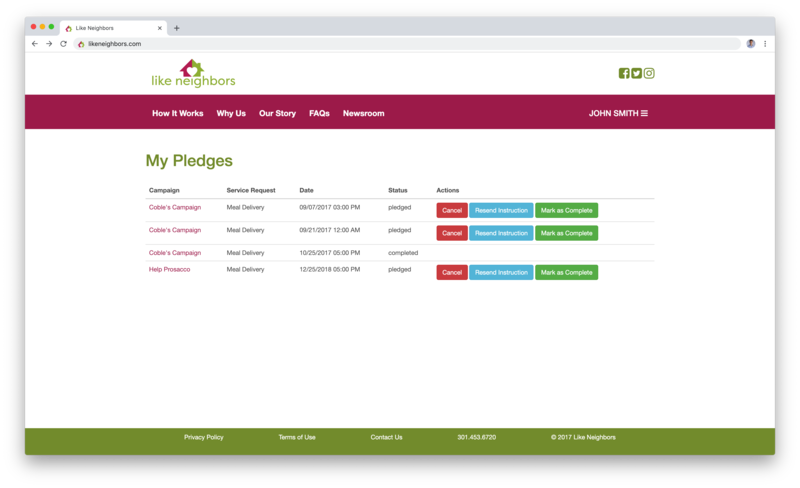 From an idea with a pitch deck to a live product on-boarding users 3 months later, the iterative Agile Software Development methodology ensured a frequent feedback loop and coherency between Source Labs, the client (Like Neighbors), and the end-users. 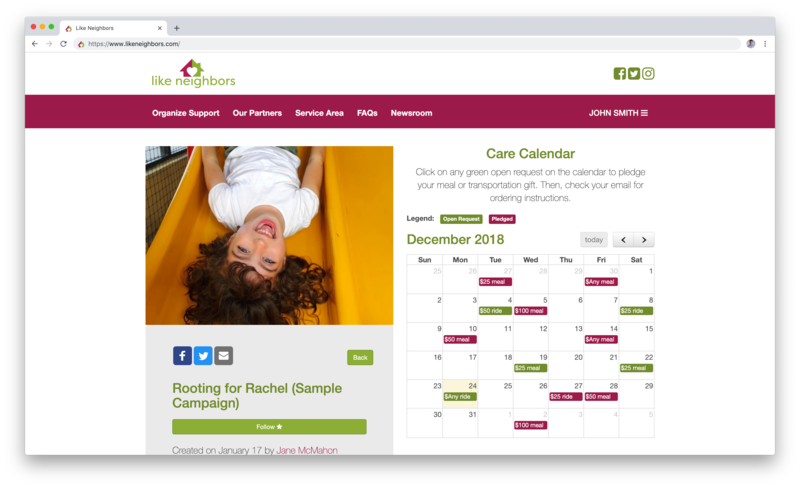 The Like Neighbors platform allows users to create "care campaigns" communicating hardship situations, real-time updates and requests for services they'd like to have fulfilled. Family and friends who "follow" the campaign are able to receive updates, interact, comment, share, and pledge to fulfill services requested. The platform "eliminates the distance" by identifying relevant service providers in the correct geographical regions to ensure seamless transactions and delivery logistics. After winning several startup and business competitions, LikeNeighbors.com has been featured in Forbes, FOX5, HuffPost and other prominent publications. The web platform has been instrumental in securing key partnerships with vendors, fundraising, and rapidly on-boarding users into the workflow. "The team at Source Labs is world-class! They helped us design and successfully build a product from the ground up. We're excited to work with them again to build out the next version of our platform! Thank you!"